Hotline is a 5 reel, 30 payline slot from NetEnt that takes you to the 80s. Hotline slot is packed with much-loved features such as Expanding Wilds, re-spins, and of course free spins, but it will also include one original feature that you’ve never encountered before, including a new feature called Bonus Bet! Find the best online casinos where to play Hotline slot, get exclusive free spins offers and no deposit bonuses! This slot is very much produced like a videogame with a cool intro and clips throughout the game. It looks like it is inspired to Miami Vice. There are just six standard symbols in Hotline, they are all related to the theme and they include the female baddie, Rivera, Quinn and three pieces of expensive jewellery. The Hotline slot mechanics is a simple concept: players choose a row – a Hotline – and Wilds landing on that row expand to cover the entire reel and stick during Re-Spins. If you choose 2 rows as hotlines this doubles your bet and if you choose all 3 as hotlines it will treble your initial bet but give you 3 times the chance of a full screen of wilds, making it easier to hit mega wins of up to 400x bet. 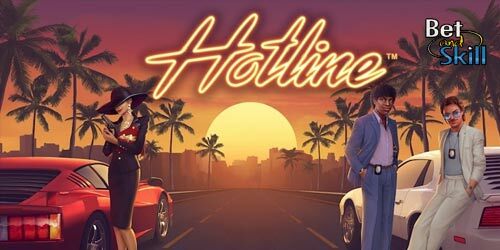 There are several features to be found in the Hotline slot, and a few of them are unique enough to make this slot easily one of the best slots to come out this year. Free Spins are triggered by landing three of the sunset scatter symbols anywhere on reels one, three and five. 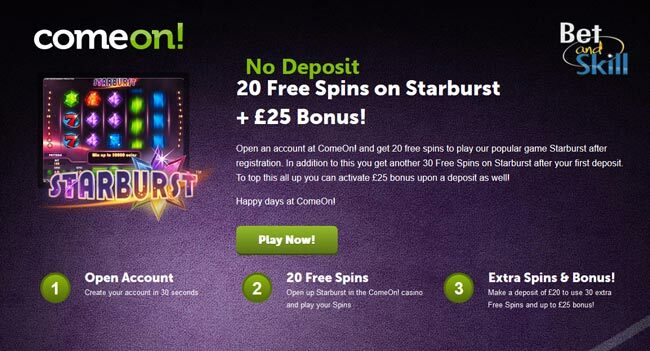 You will receive 7 free spins. During this free spins round, landing on a wild symbol on an active hotline also causes it to expand to cover the entire reel and it remains in place until the end of the round. Wild symbols can appear anywhere on the reels in any part of the game. If it lands on an active Hotline it will expand and stay sticky for the Re-Spin feature in the base game. An expanded Wild in the Free Spins will stay sticky for the reminder of the bonus round. During the re-spins, the Expanding Wild will remain fixed on the reels, and the re-spins end if no new Wild symbol lands on one of the activated hotlines. 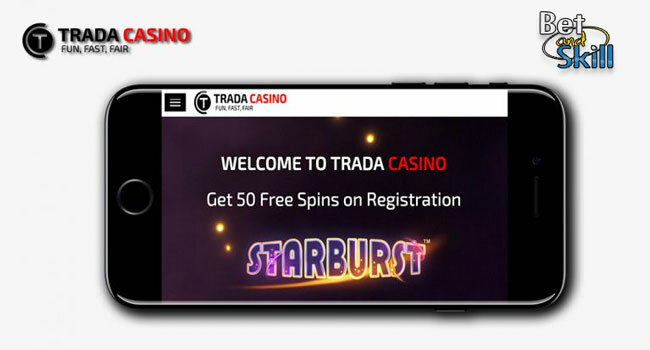 No free spins can be activated during the re-spins. The RTP increases from 96.13% to 96.70% and then to 97.04% by increasing the number of Hotlines. 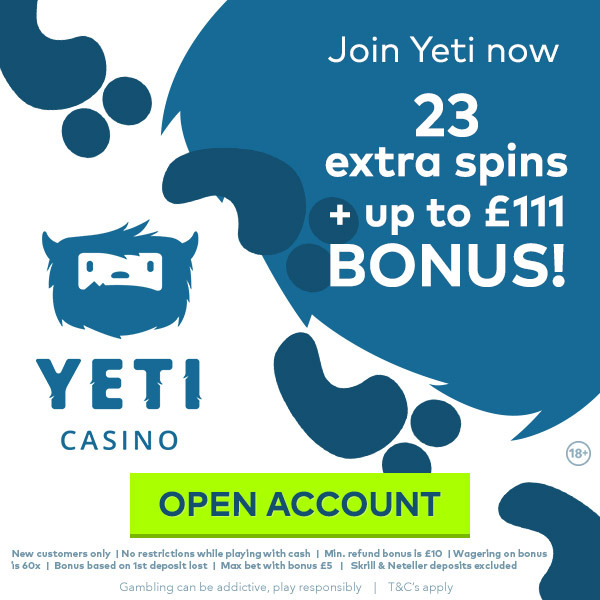 "Hotline slot - Free Play - Cheats - No deposit bonus - Free Spins"